Star Wars Fans will not want to miss this new experience! 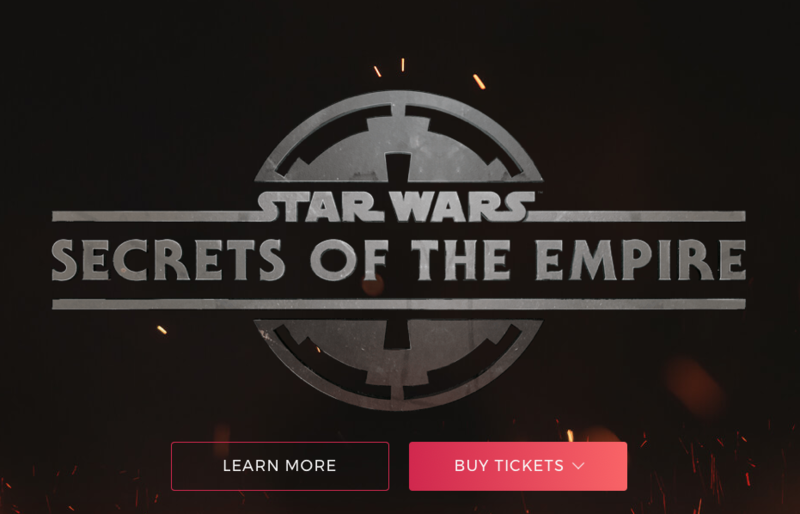 Star Wars: The Secrets of the Empire Experience will soon be available at Downtown Disney in Disneyland in Anaheim and at Disney Springs at Walt Disney World in Orlando. This is a new collaboration between Lucasfilm, ILMxLAB, and THE VOID that will take Guests into the Star Wars world via a hyper-reality experience at two new VOID Experience Centers. The adventure is about 30 minutes and costs $29.95 USD plus tax for each person.